Nottingham-based Chinook Sciences, a leading renewable clean-tech group, has won a prestigious Institution of Engineering and Technology Innovation Award. 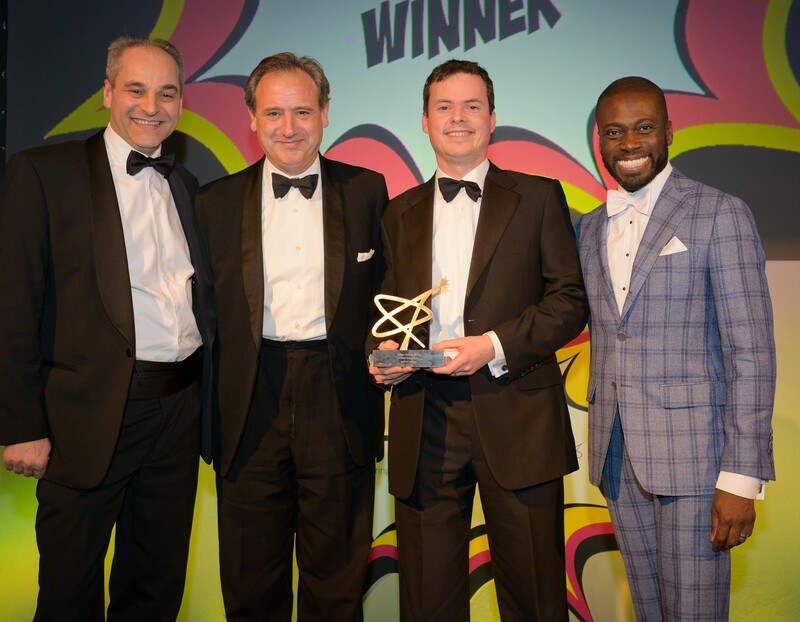 The IET award for the year’s most outstanding innovation in Power and Energy recognises Chinook’s achievement in successfully developing and deploying the latest generation of its proprietary technology at a bio-energy plant in Oldbury, West Midlands. The IET is one of the world’s largest organisations for engineers and technicians with nearly 160,000 members in 127 countries around the world.